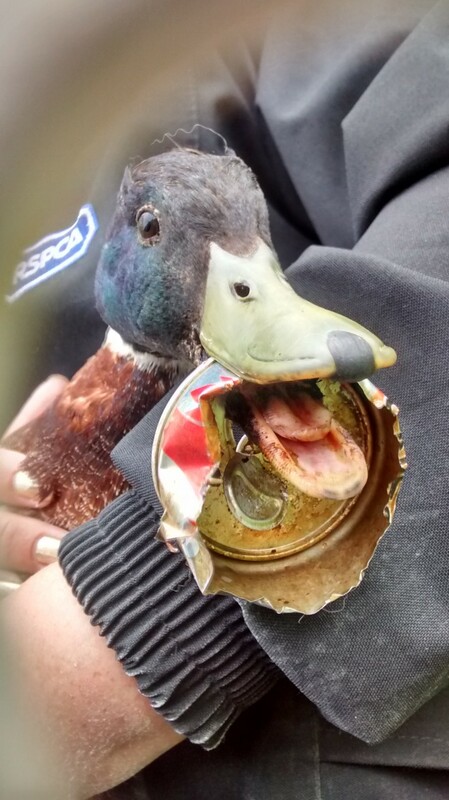 LUCKY CALL: This mallard drake was rescued by the RSPCA after a member of the public discovered it was in distress and could not feed itself. Picture courtesy of the RSPCA. 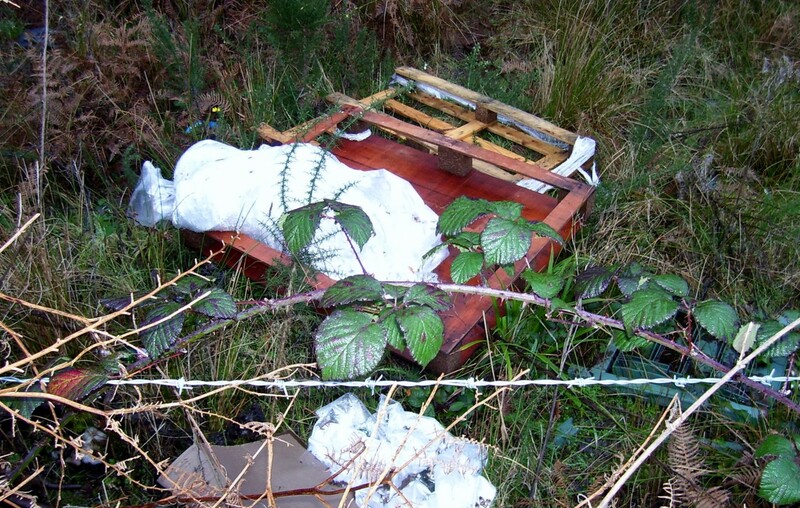 FLY TIPPING: This pallet, along with numerous fast-food packaging, lager and soft drinks cans and sweet wrappers were left at this lay-by opposite the entrance to Holton Lee, along the road between Lytchett Minster and Sandford. OFF ROAD: This is the lay-by at Holton Heath, opposite the entrance to Holton Lee retreat centre where I discovered the fly-tipped items, including a pallet. In the corner of photograph are items that were recovered and recycled. IN DISTRESS: This turtle was discovered with a plastic bag over its head and unfortunately it was too late to save it. I say to some shopkeepers I don’t want a plastic bag as it could end up in a turtle and then I stumble across this. Picture courtesy of the Science Blog. ARE issues with generating waste beginning to decelerate out of our control again. I ask this question as in recent weeks whilst out and about in east Dorset, there appears to be more instances of fly tipping and random cups, fast-food packaging and tins being thrown out of passing cars. On the way back from Wareham Market one Saturday, I pulled into a lay-by that lies opposite the entrance to the Christian retreat centre at Holton Lee and have subsequently been there again. What I found was black bags of waste been fly-tipped by the side of the world as well as drinks cans, a pallet and various other things like plastic bags. 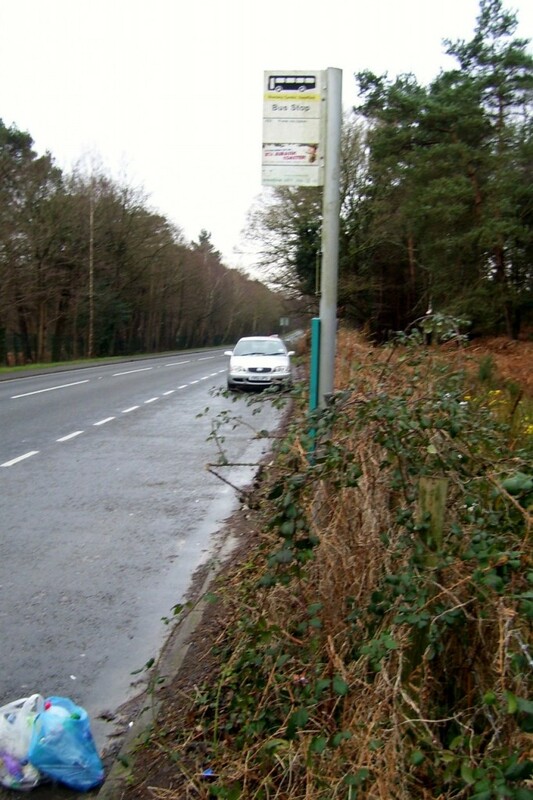 It is not just there, walks along the main road along Holes Bay in Poole Harbour and Arrowsmith Lane, Canford Magna, have shown that some motorists are regularly throwing cans and other items out of car windows. On the way back from work, I pulled into a lay-by and walked either side of about 60 metres of Arrowsmith Lane, near to the top entrance of filled two plastic bags full of soft drink cans, plastic drinks bottles and alcoholic beverage cans..
Why is this suddenly getting worse? It has been suggested by one person to me that the plastic bag tax and the Borough of Poole’s decision to drop waste collections from weekly to fortnightly may be contributory factors. I don’t know, but these are not excuses for putting wildlife at risk. 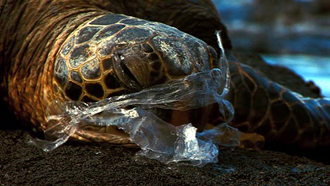 Plastic bags are particularly bad for marine life, birds and small mammals. They mistake them for food and die as their digestive systems become obstructed. Birds get entangled with bags on bushes and trees. Turtles, whales, dolphins and many fish get entangled in them and starve to death or suffocate. Think of how not depositing your waste in a bin can affect wildlife? The RSPCA says it receives 7,000 calls annually from members of the public about wildlife found in distress due to be entangled in litter. Examples include a fox cub getting its head stuck in a wheel hub; a badger cub with a plastic can holder embedded in its neck and a hedgehog with its head wedged in an empty tin. As I understand it, schools are meant to teach their pupils the importance of a clean environment. To add to that, if they are not feeling good about themselves (and sadly that may be the case for some), they won’t be inclined to look after their surroundings. That’s not say all perpetrators are necessarily of school age, many of course are adults too. Perhaps describing some of these examples and showing images of what happens to wildlife will those individuals who are laissez-faire about with what they do with their waste into being more responsible. It isn’t rocket science when it comes to waste. When you are out in the countryside enjoying yourselves, take your waste with you and put in a bin or even better if it is a tin or plastic bottle, keep it with you and put into the blue or black recycling bin if you live in Poole or Bournemouth or your recycling box in a rural district. If anyone reading this is virtuous to say they love animals and I’m sure many do, then reflect on what is being drawn to your attention about this and act responsibly, and the amount of these distressing images can be reduced. We have to pay extra insurance in case medical waste is dumped on our farm.